David Martin, left, attorney for Meng Wanzhou, the chief financial officer of Huawei Technologies, leaves the court during a break in the bail hearing at B.C. Supreme Court in Vancouver on Dec. 7, 2018. Lawyers for Meng Wanzhou, the Chinese executive whose extradition is being sought by the United States, say they are actively exploring a defence based partly on abuse of the Canadian legal process, in which they would allege a political motive behind the U.S. charges. In that defence strategy, and a second one – questioning whether Ms. Meng’s alleged conduct would be deemed criminal under Canadian law – the lawyers say they will likely echo John McCallum, the Canadian ambassador to China fired last month after saying Ms. Meng has strong arguments to make against extradition. “He [Mr. McCallum] mentions some of the potential defences – and certainly, I think any person that knows this area would see the potential for those defences arising,” Richard Peck, the lead counsel for Ms. Meng, told The Globe and Mail in a telephone interview from his Vancouver office. There was no immediate response from the office of Justice Minister David Lametti to a request for comment on Sunday. Two Canadians have since been detained by the Chinese government, and a third, previously detained, has received a death sentence. Mr. Peck, 70, who has practised law for 45 years, said the case is more politicized than that of former Chilean dictator Augusto Pinochet, for whom Spain sought extradition 20 years ago from Britain for human-rights violations. Richard Peck, the lead counsel for Ms. Meng, leaves the court house in Victoria in 2008. Under both Canada’s Extradition Act and the country’s extradition treaty with the United States, extradition proceedings are not to be used for a political purpose. The theory is being actively explored by Ms. Meng’s legal team. 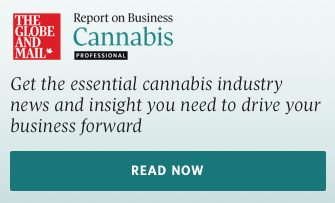 The team has four core Canadian members, including Eric Gottardi, a partner in Mr. Peck’s law firm; David Martin, also of Vancouver; and Scott Fenton of Toronto. They are supplemented by Reid Weingarten, of New York and Washington, and three of his colleagues at Steptoe & Johnson, a 500-lawyer international firm, which includes an office in Beijing. Most extradition cases are straightforward and result in Canada surrendering the person sought. The U.S. government, acting through the Canadian Justice Department, needs only to show that there is evidence on which to convict – a low bar – and that the underlying conduct would be criminal in Canada. 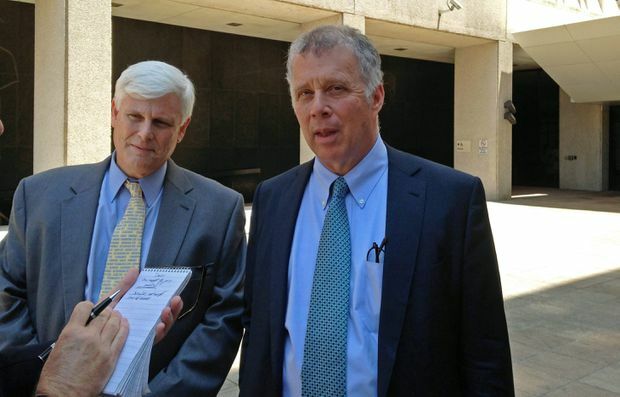 Defence attorneys Michael Magner, left, and Reid Weingarten talk to reporters outside Federal Court in New Orleans in 2015. U.S. President Donald Trump has commented that he would drop the charges against Ms. Meng if it would help in his country’s trade dispute with China. His comments drew attention to the political implications of the proceedings and raised questions about the willingness of U.S. authorities to use judicial proceedings for political purposes. “Some of the comments by the executive of the United States we have to look at very closely in terms of how they impact the fairness of the Canadian extradition hearing and how easy it will be for Canada to adhere to the rule of law,” Mr. Gottardi said. He mentioned a news conference last week featuring the acting U.S. attorney-general, the director of the FBI and the U.S. Commerce Secretary as they announced the charges being filed against Ms. Meng. “Looking at the press conference and the indictment and starting to gather evidence in the United States and Canada, we’re starting to get the sense that this isn’t a run-of-the-mill prosecution." No date has been set for the extradition hearing. The next step is for the Canadian government to decide whether it will issue an authority to proceed. It has 30 days to do so.